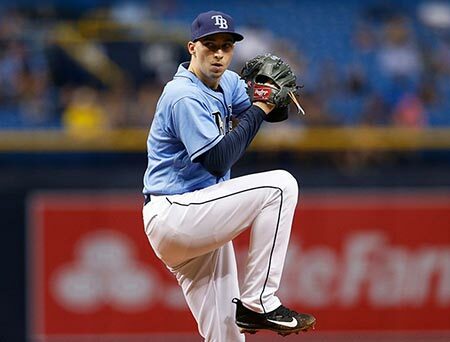 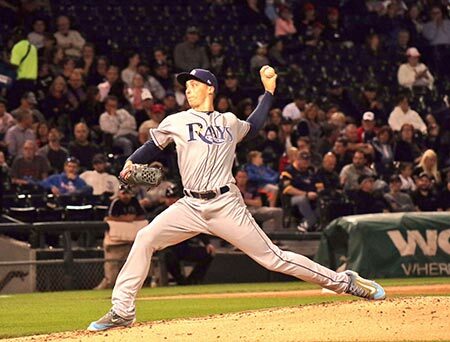 Seattle Select's Blake Snell wins the 2018 AL Cy Young Award! 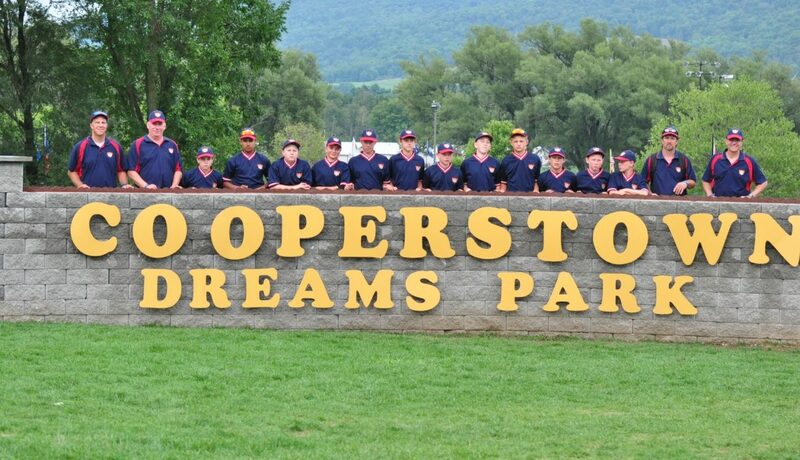 Our mission is to provide opportunities and exposure while competing at the highest levels in youth baseball and instilling discipline, teamwork, sportsmanship, honesty and integrity. 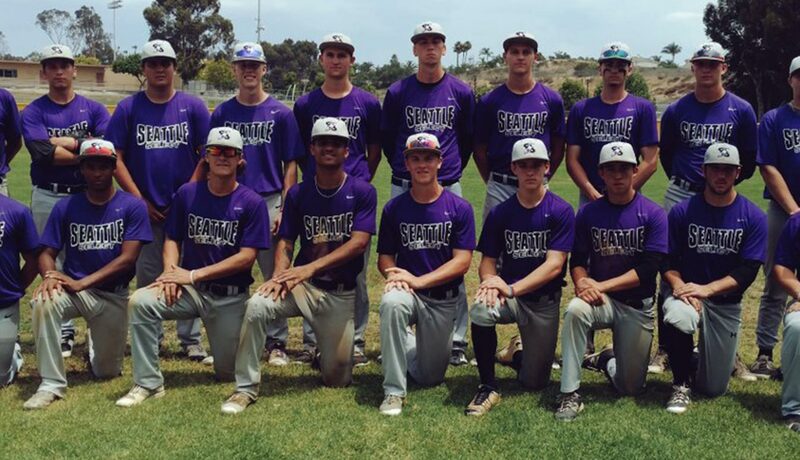 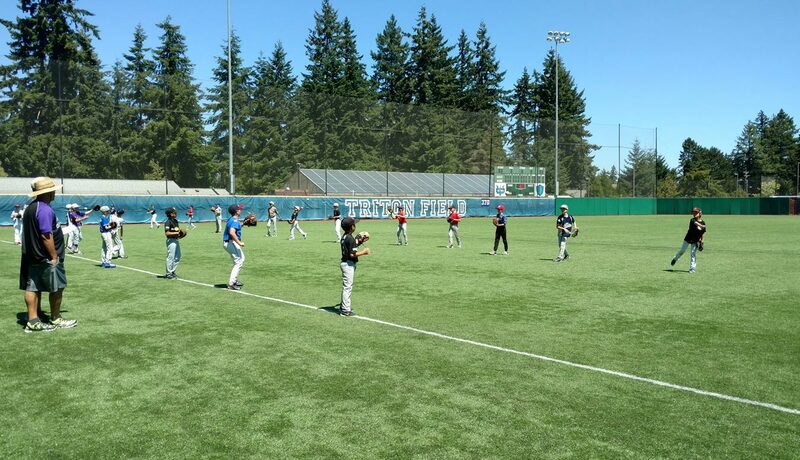 Seattle Select Baseball teaches their players to respect the game, work hard, and to play hard. 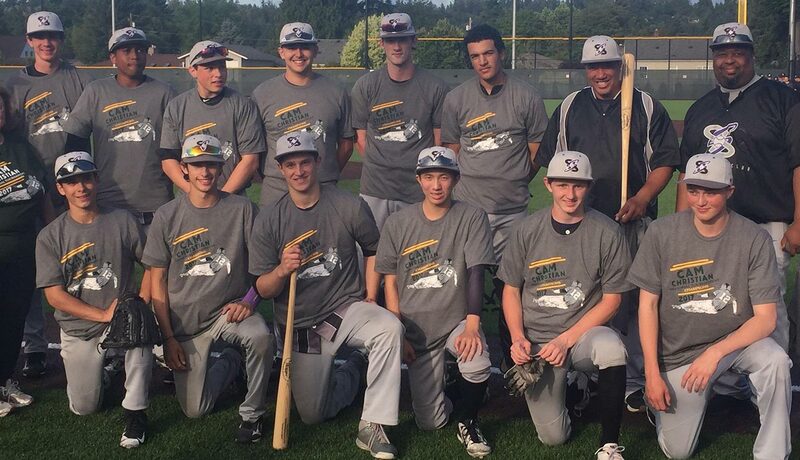 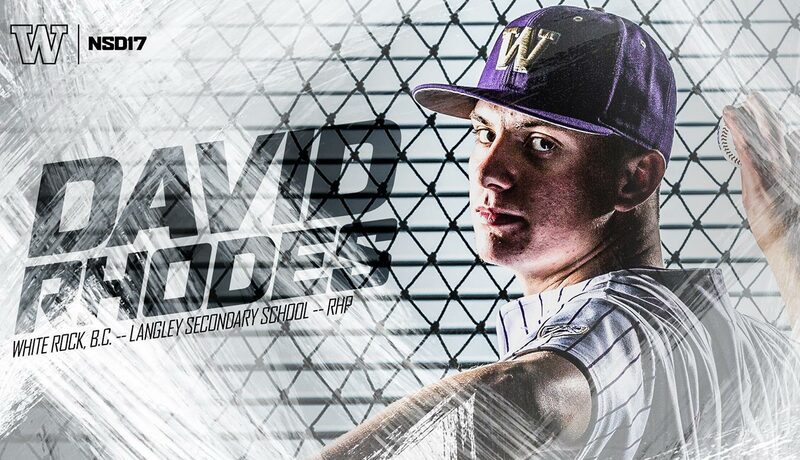 The Seattle Select Baseball Club focuses on consistent hard work and striving to become a better ballplayer. 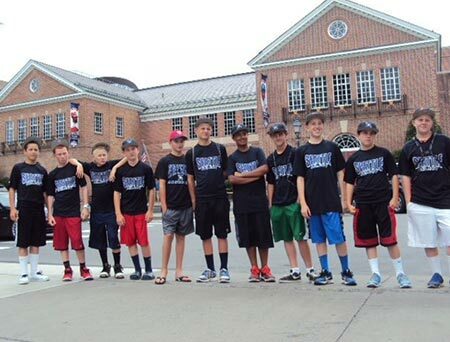 We believe in pushing your teammates to be better, picking them up when they are down, and always believing in yourself. 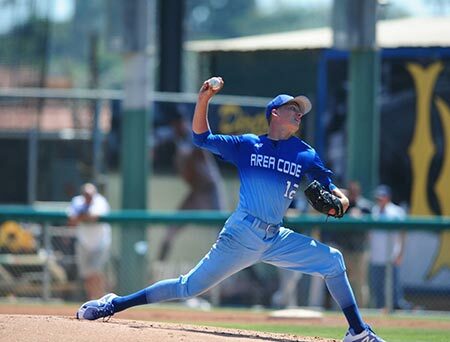 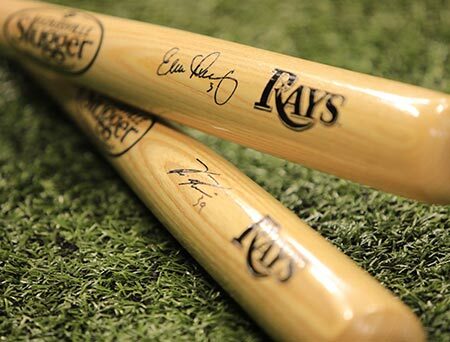 Character is revealed in times of adversity and baseball provides that adversity. 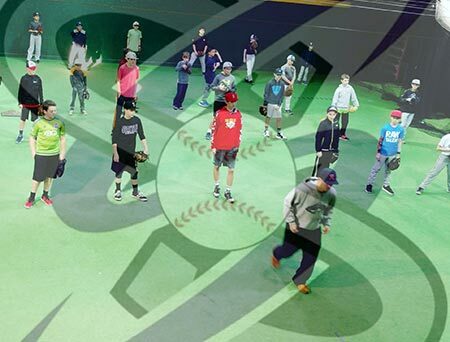 By putting these young baseball players in extremely competitive situations, we help them develop their character which will benefit them not only in baseball, but in life.